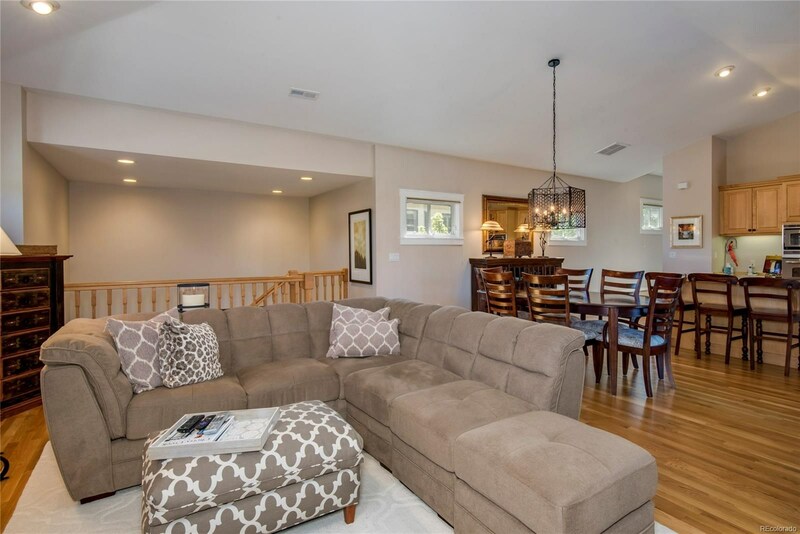 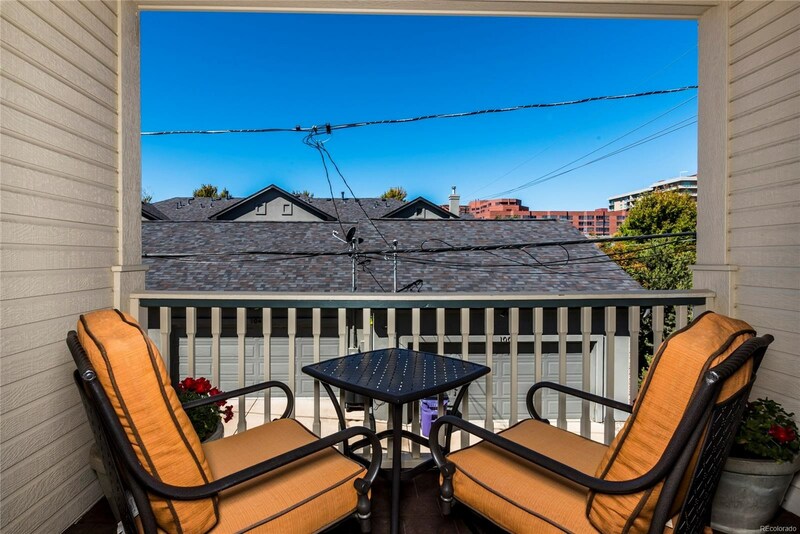 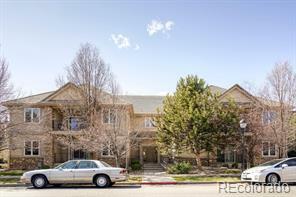 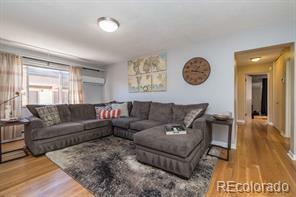 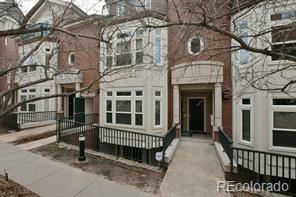 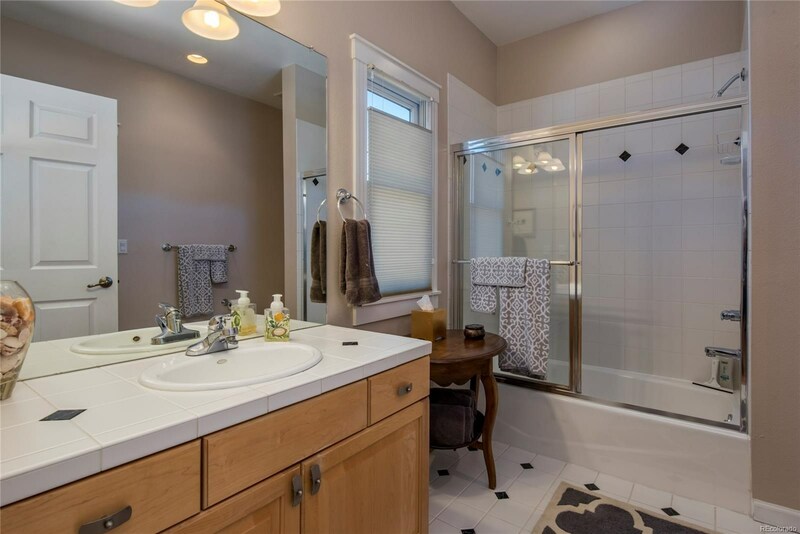 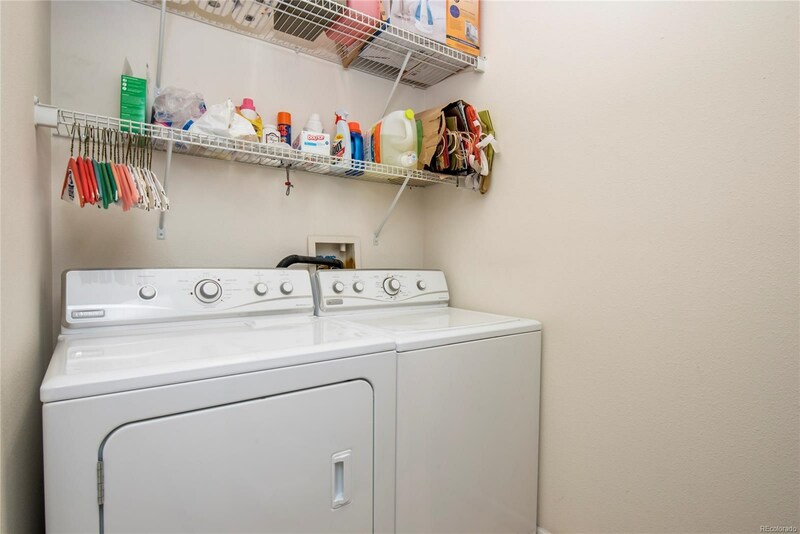 *Stylish townhome in popular Cherry Creek area. 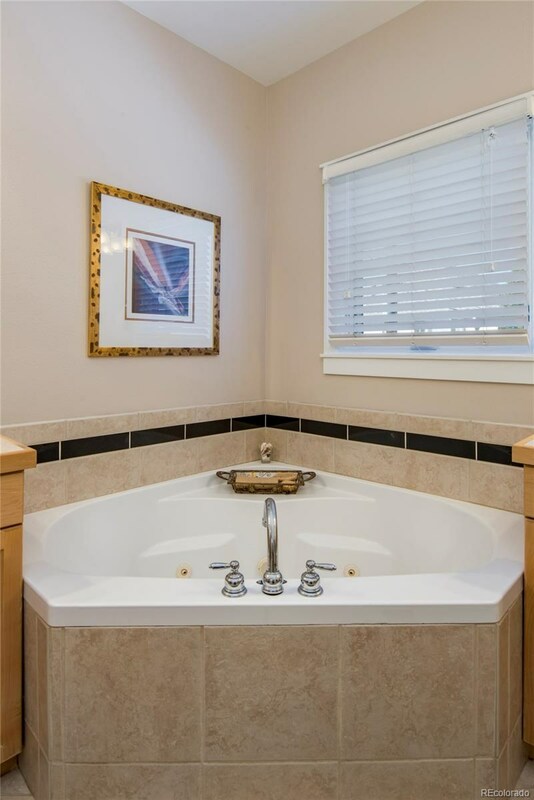 *Warm and inviting. 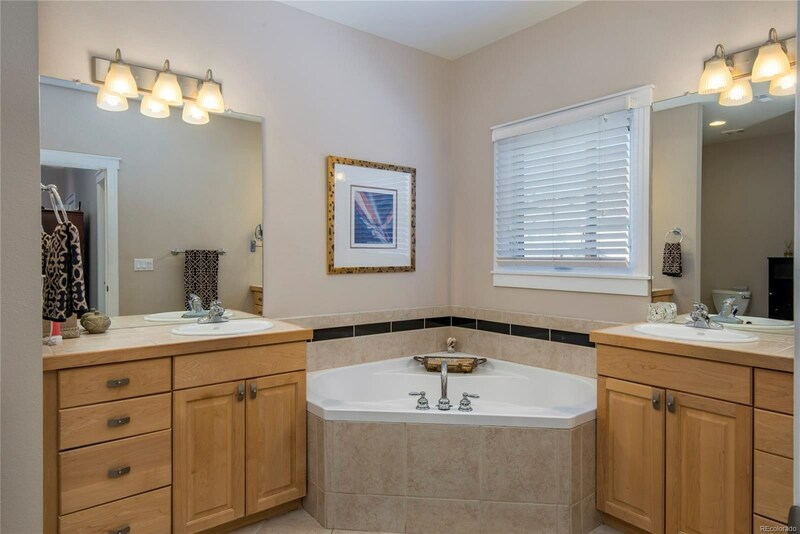 *2 bedrooms and 2 full baths. 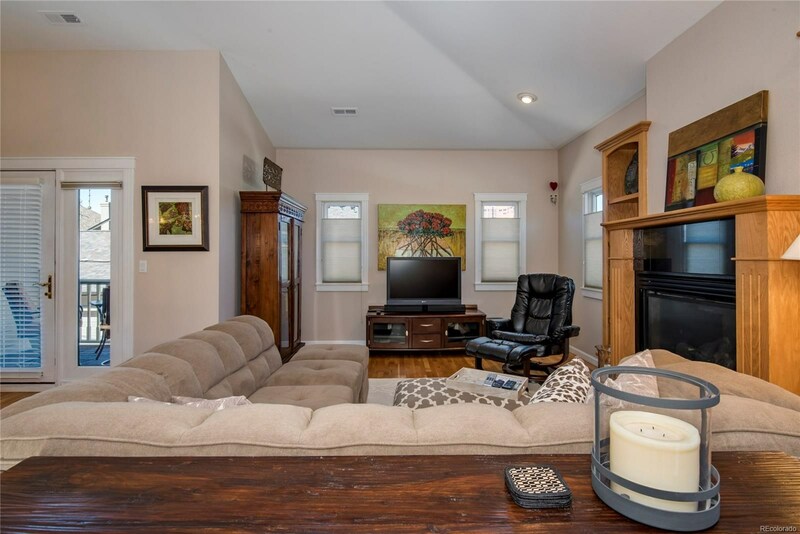 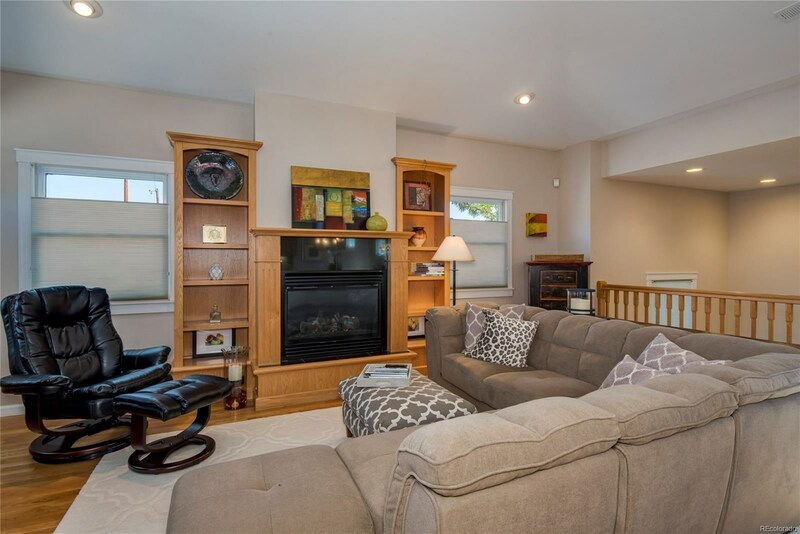 *All living area is on the main level with a tuck-under 2 car garage. 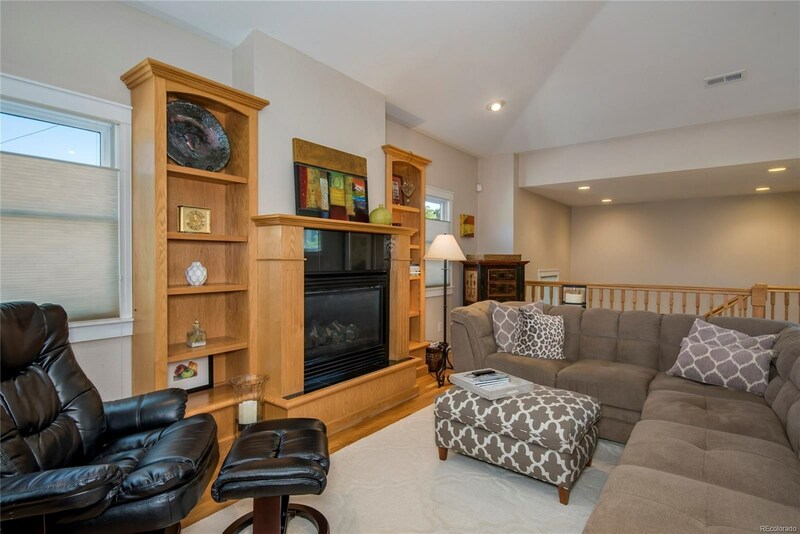 *Spacious great room with fireplace. 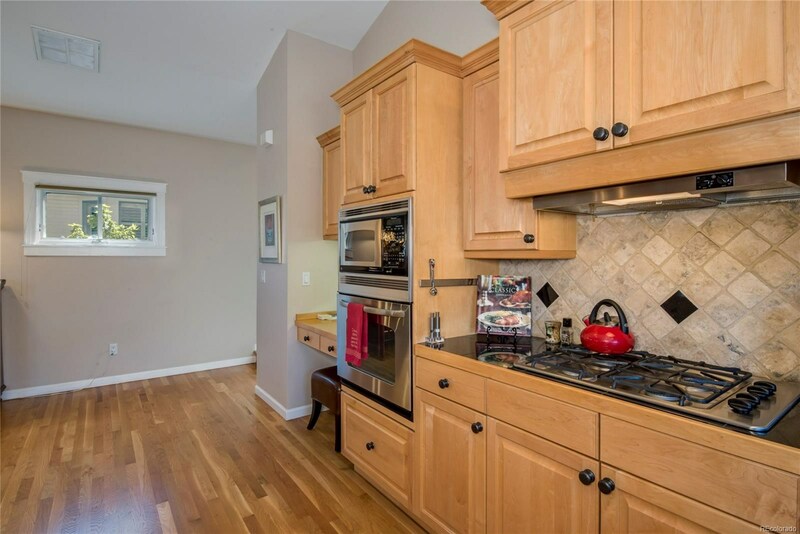 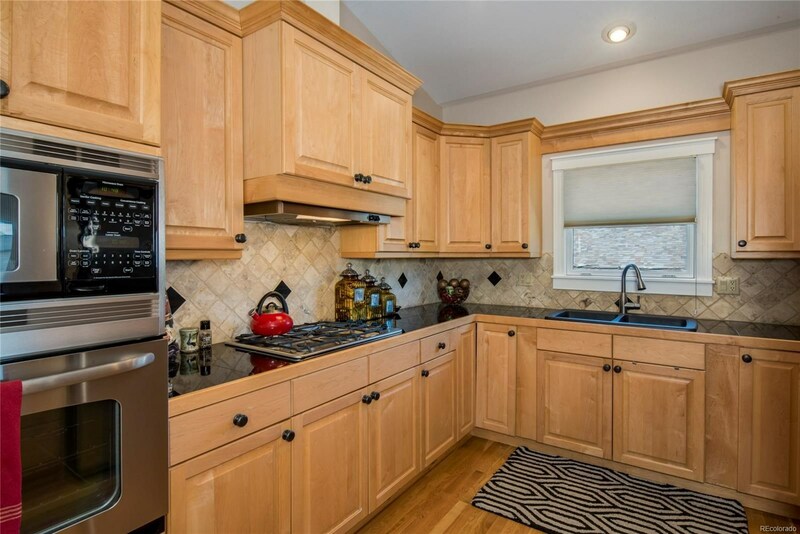 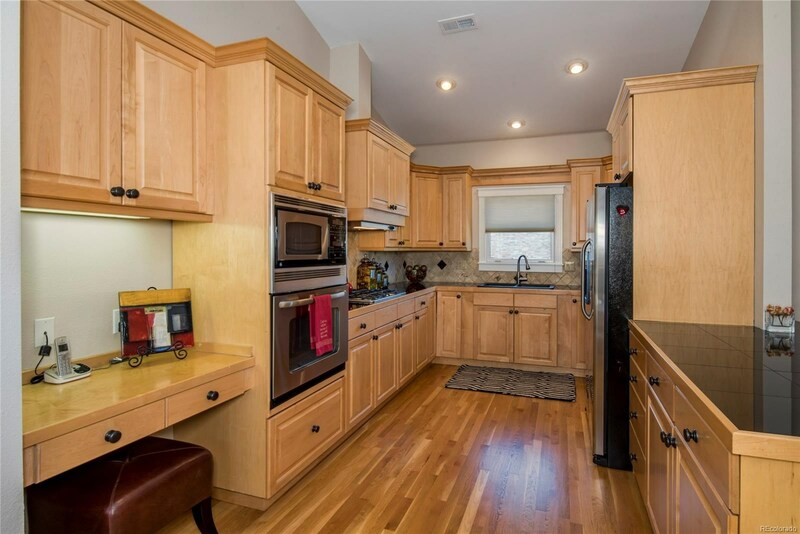 *The kitchen features stainless appliances including a gas cooktop, desk area and lots of cabinets. 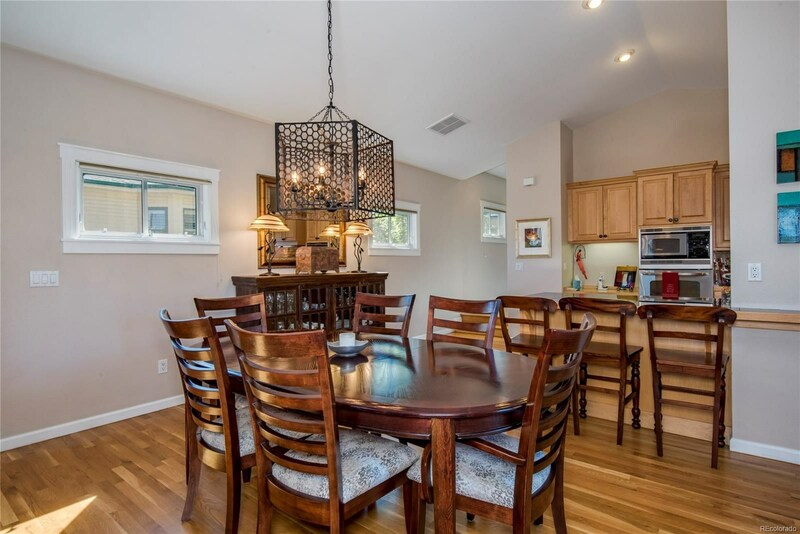 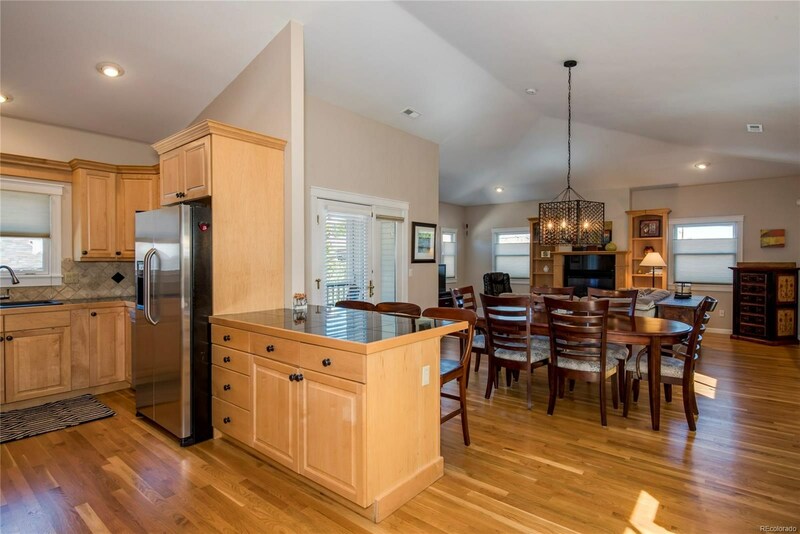 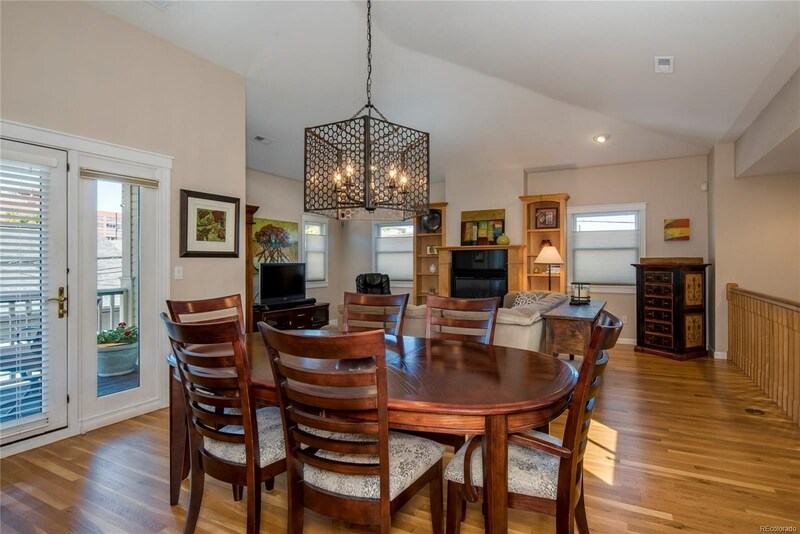 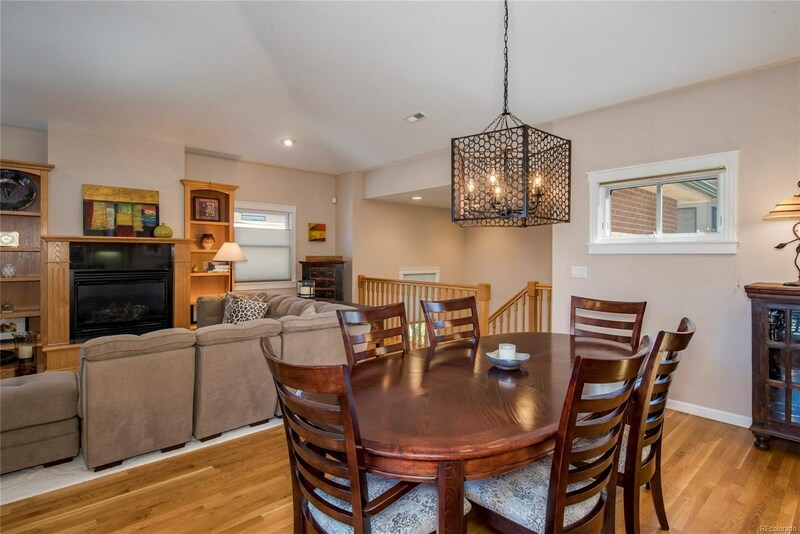 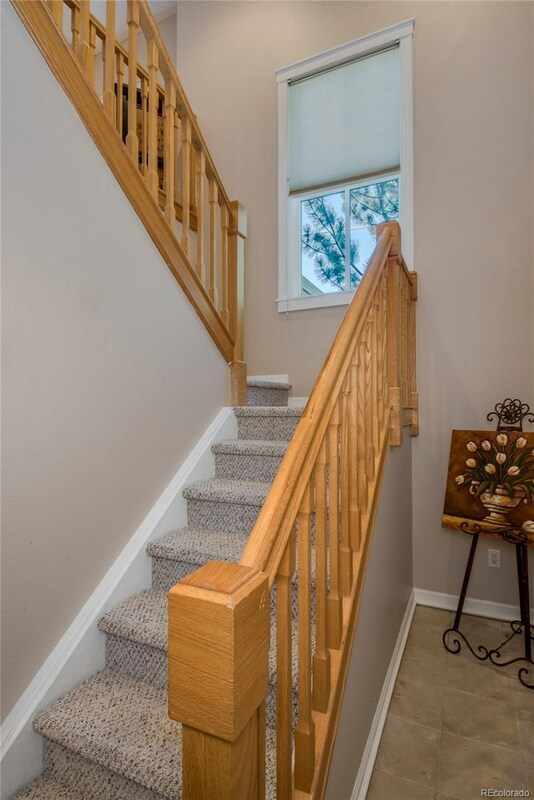 *Beautiful hardwood flooring throughout. 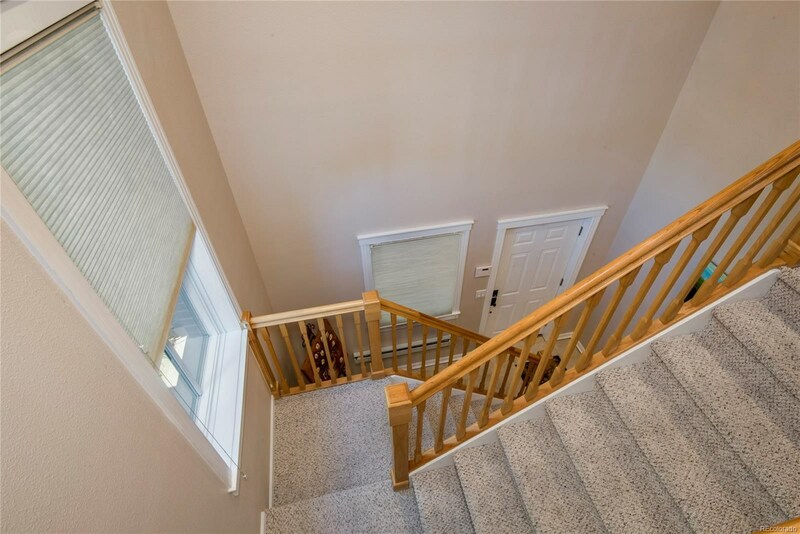 *2 Balconies - 1 off the Great Room and one off the master suite. 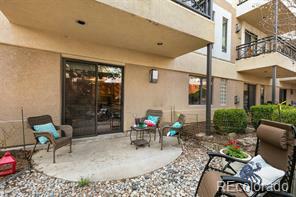 *Vaulted ceilings, balconies, corner lot. 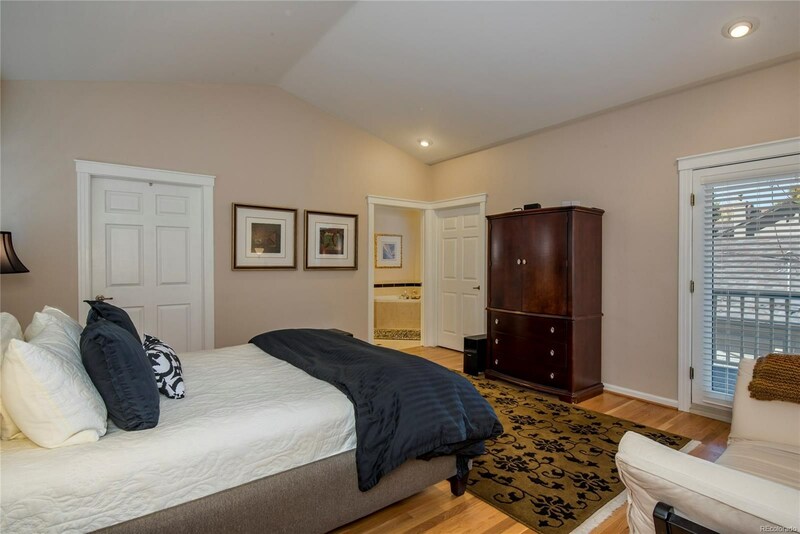 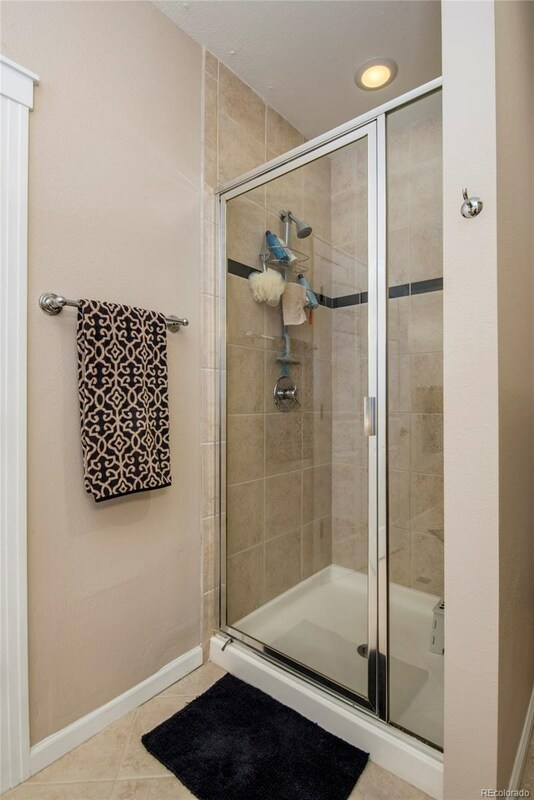 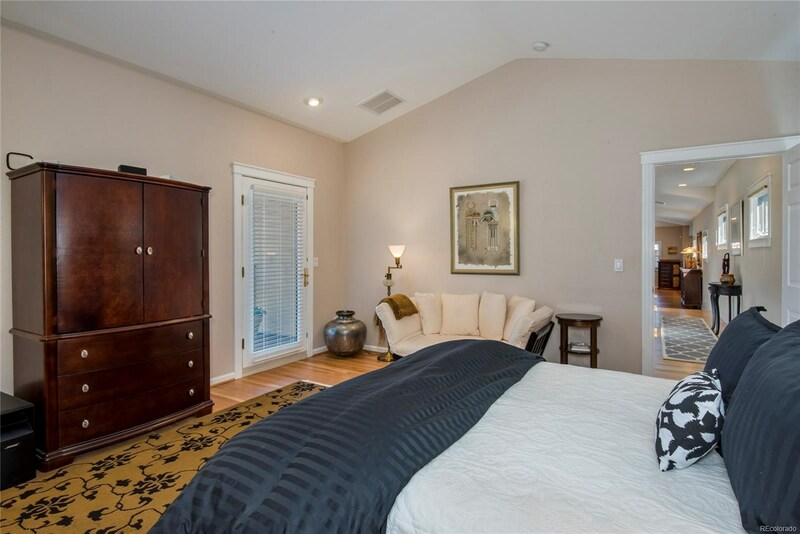 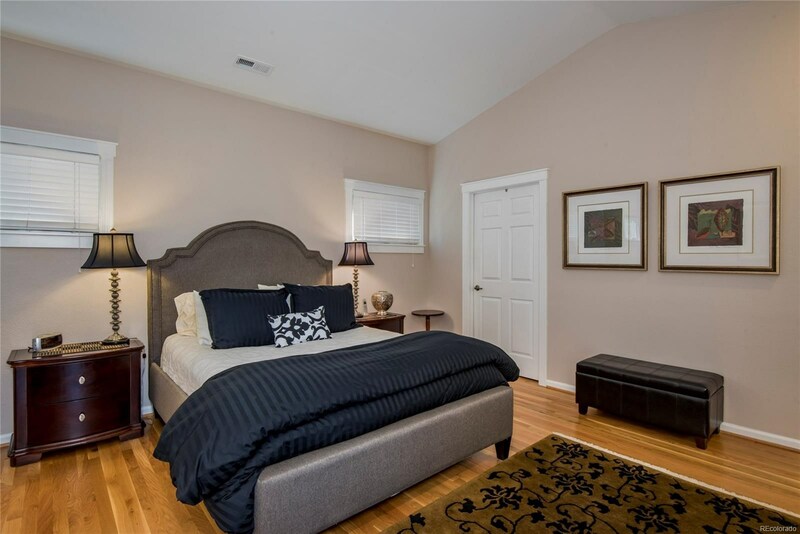 *Large master suite with huge 5 piece bath. 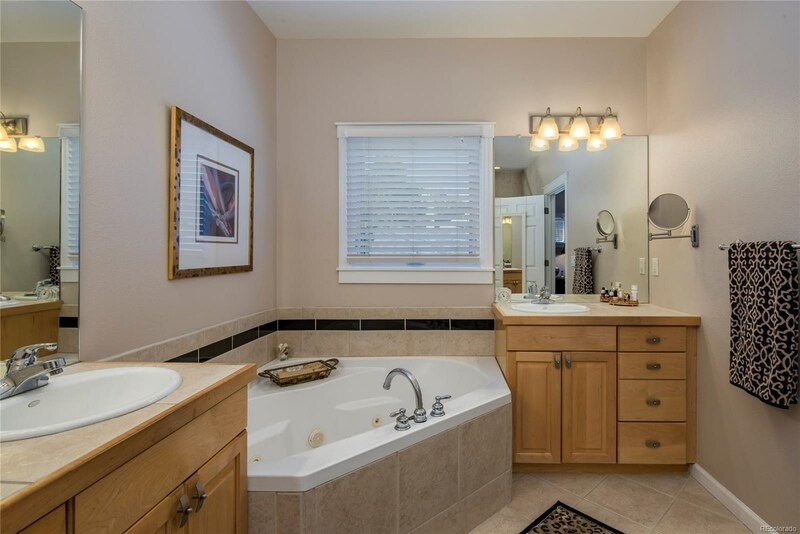 *Secondary bedroom also has full bath. 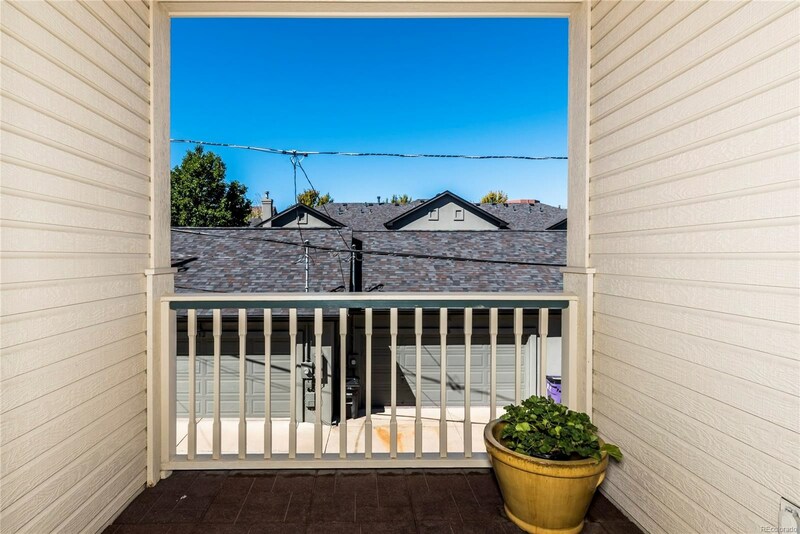 *Wonderful neighborhood. 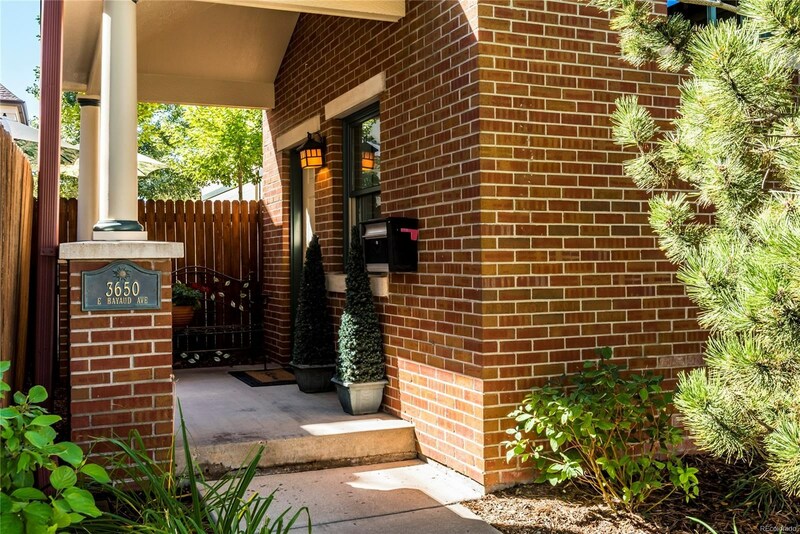 *Walk to restaurants, shops, entertainment. 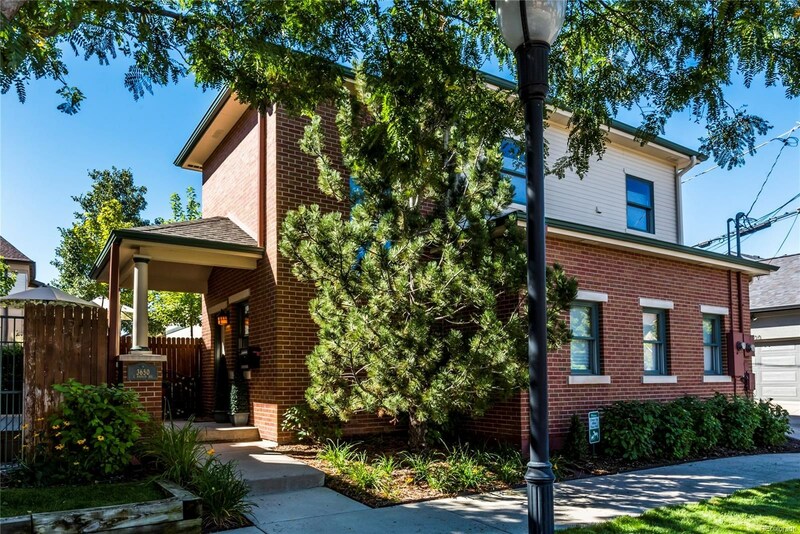 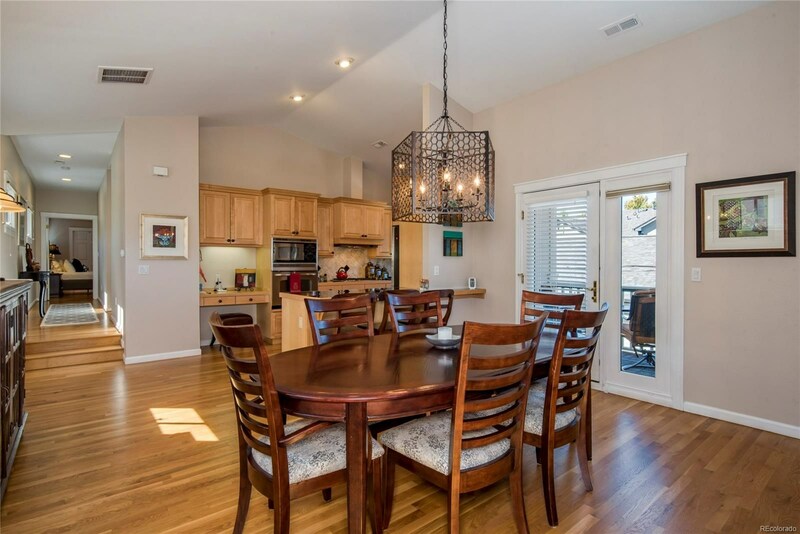 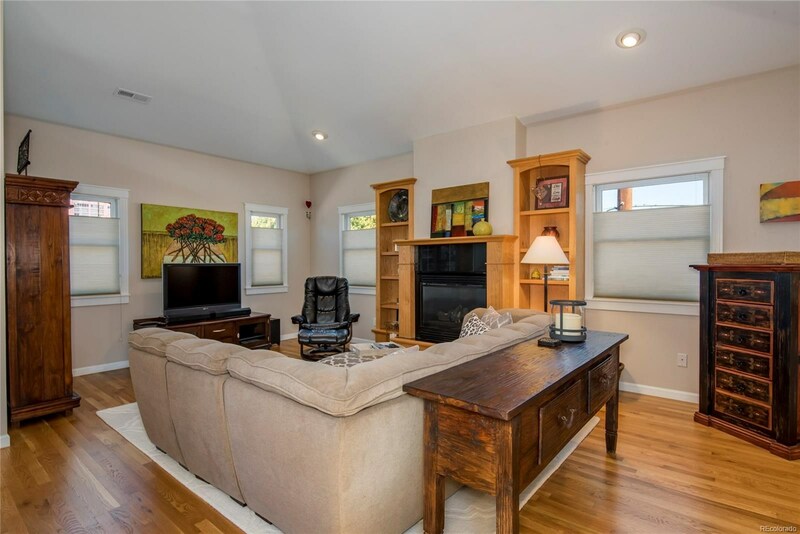 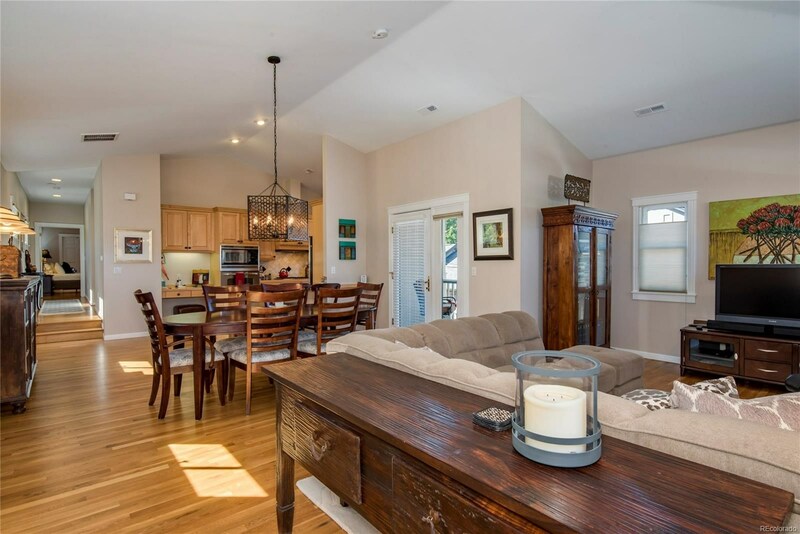 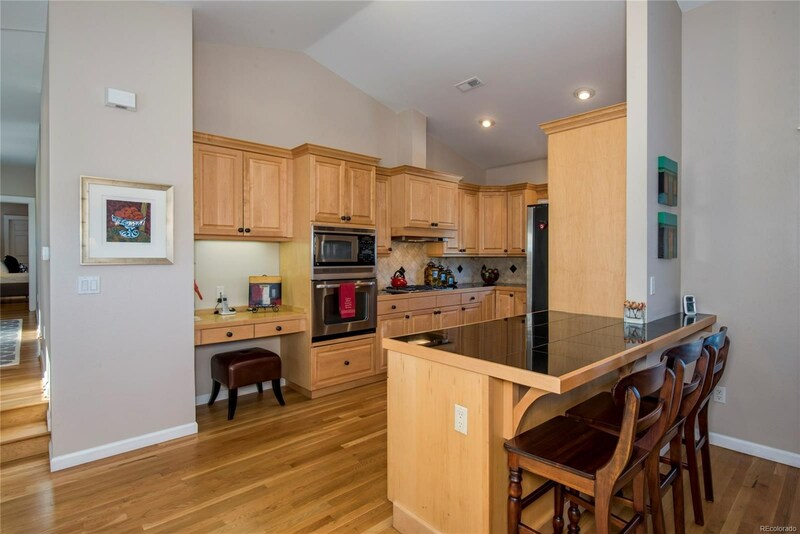 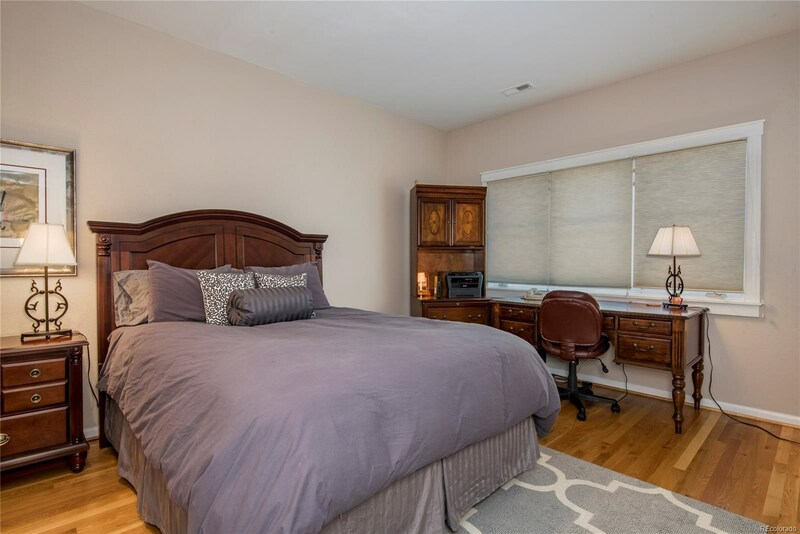 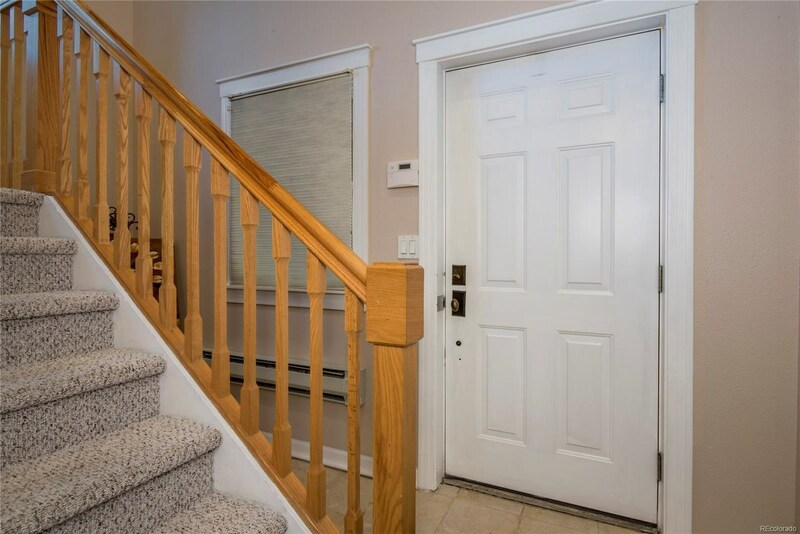 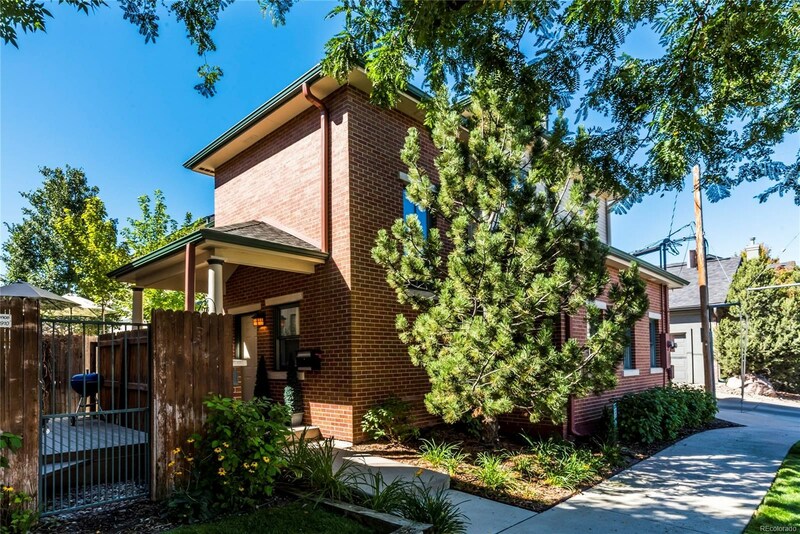 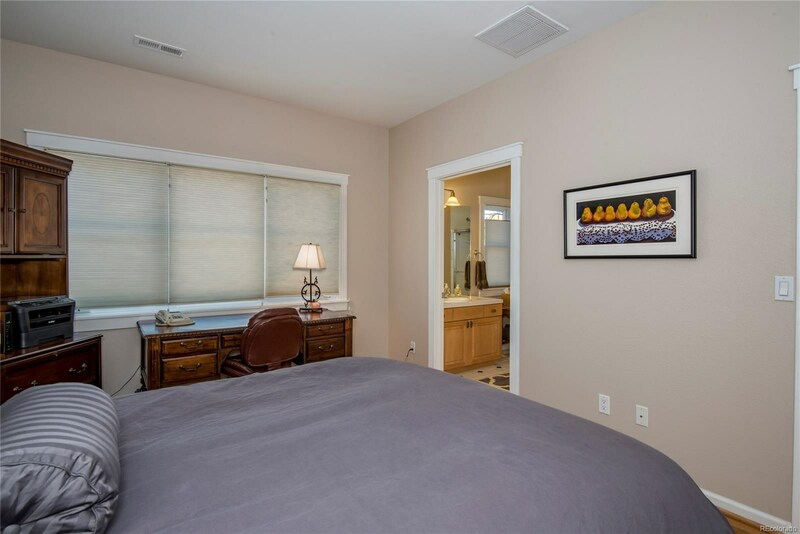 *A townhome with a loft feel - a unique find in Cherry Creek. 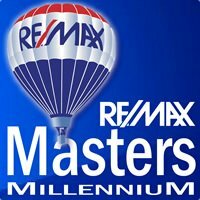 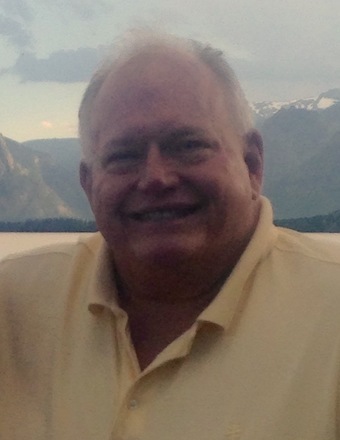 The Wanzeck Team is the one of the best team from RE/MAX Masters Millennium, located in Colorado.